Have a website is almost critical to the success of any modern day business. It is also a way to appeal to customers outside of your own geographical location. 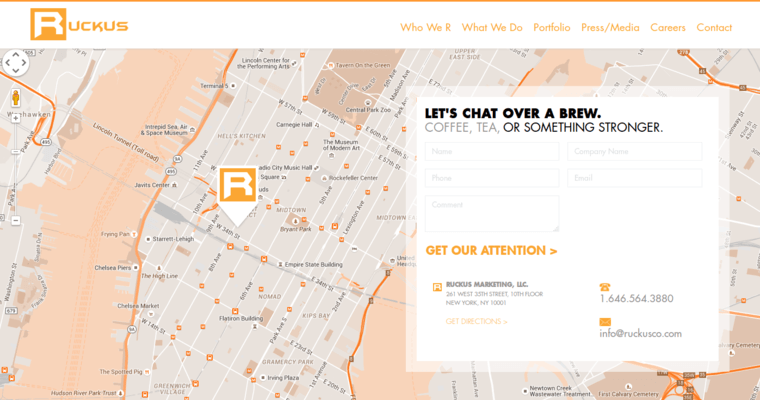 This is a way to take your business or organization global, so you will want to contact Ruckus Marketing in order to learn what they can do for you. 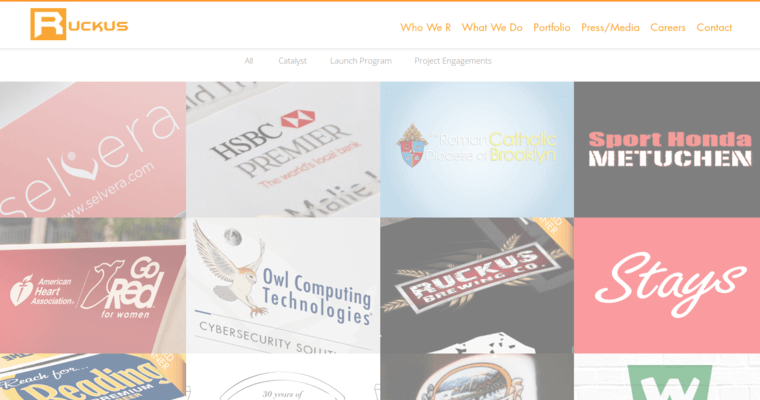 They are the best Web Designer around right now and they will transform that look and feel to your online presence. Your site needs to be visually appealing to a modern and mobile savvy generation, but it also needs to be functional relevant. You need to have content that appeals to your target audience, and you need to make sure that the site itself is easy to use. 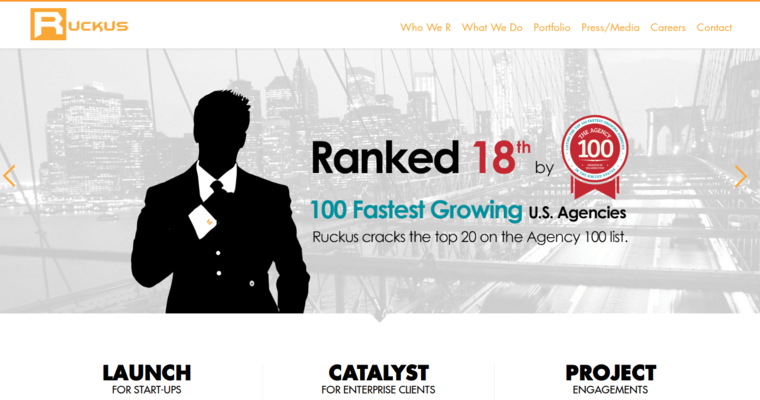 Ruckus Marketing fits the bill on all accounts. They will work with you to design just the perfect website that will contribute to your growth.